Oh my goodness! 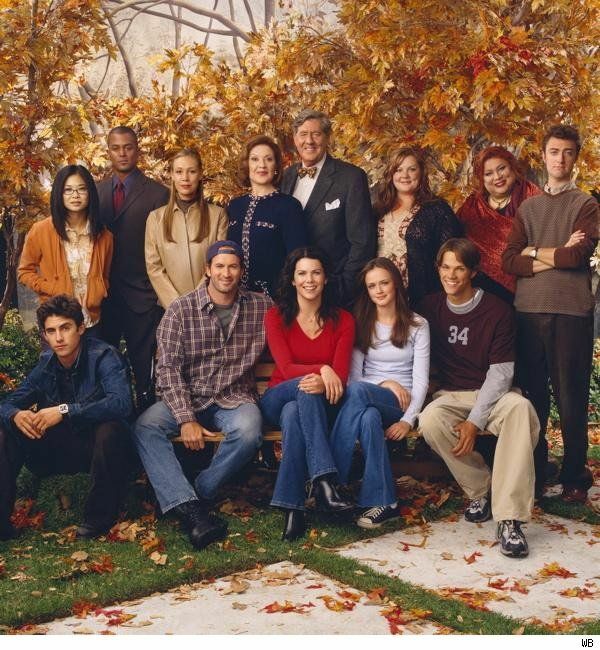 This post makes me want to ignore my children and just binge watch Gilmore Girls today. #iwont #butiwantto Okay...I think you covered my favorite Luke and Lorelei moments here. That first kiss in season four...like favorite moment EVER! The show could have just been about those two and I would have been one happy camper. If they're not happily married in the Netflix reunion, I'm going to lose my mind. Lose. It. It's been wayyyyyyyyyyy too long since I've watched the show. This post just made it official that I need to watch again!!!!! 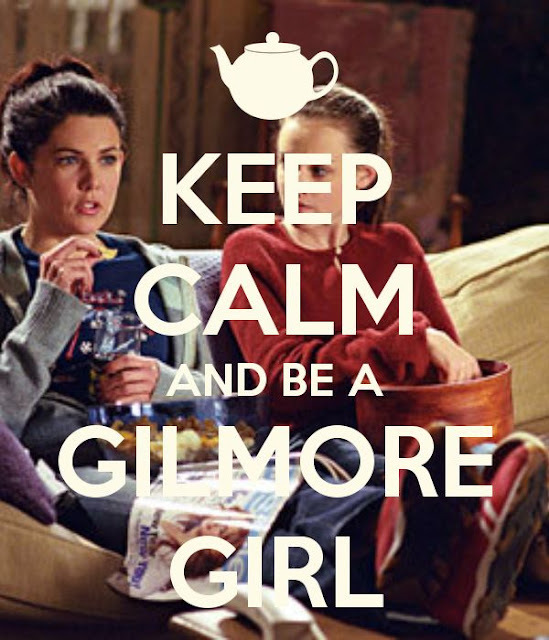 You know I have big love for Gilmore Girls!! So fun!! Well, this settles it. I am going to rewatch the whole series starting TONIGHT. It needs to happen. I just finished and ohmygoodness I love lorelai & Luke!! My favorite L&L moments are definitely the chuppah and the dance. Oh my! Can't wait for the new episodes to air. If Rory doesn't become Mrs. Huntzberger I may just die. LOGAN IS MY FAVE! I love that you started with part 1. Too funny. My sis and I always watched it together back in the day. And it's our favorite. OK, you've convinced me... I MUST jump on board this Gilmore Girls train!!!! I haven't seen one bit of it, but I'm on it now! Ahh I watched this show years ago and when I told my husband it was coming back he said "Great, now you're going to start speed talking again!" haha. Apparently watching this show caused me to (one) talk as fast as them, and (two) TRY black coffee. haha! I'm only on season 1...so I quickly skimmed through. I just love her in both this and Parenthood. I feel like she is definitely someone I would want to be friends with in real life! Eeek!!!! You know this is my favorite post of your's ever! :) Now I want to watch it all over again so I'm super on top of things when it hits Netflix. I AM SO HAPPY! I love Gilmore Girls! I love when he gave her the piece of jewelry from his sister's collection. I also just loved everything about their dynamic and his love for Rory....my gosh! I love love love that show. I literally can not wait for the new episodes netflix is making! Like dying! My mom and I have always been super close and we started watching it when it was still airing and it's been a big part of our lives ever since. 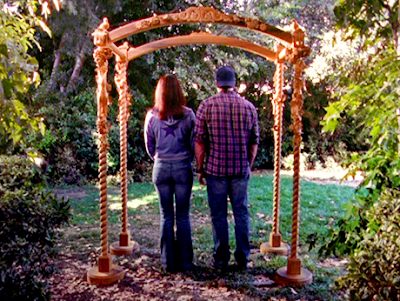 I love this trip down Luke & Lorelai memory lane!! Gilmore Girls is hands down my absolute favorite show ever. And I cried, laughed, went crazy, had warm fuzzies all through the whole series when it came to Luke and Lorelai. Had it ended any differently, it probably would have changed my entire perspective of the show. Love this post, this is great. I can't wait to see your follow up posts! Perfect way to get us all excited for the revival episodes! I read that Luke & Lorelai actually did not get along that well in real life and that Luke is a bit of a pill to work with. Put a damper on my whole picture of them together ha!